1. Manual sheet-fed front edge suction for various sheet sizes. 2. Adjustable rollers apply smooth glue coating on the sheet surface. 3. The circulating glue system with temperature controller assures the adequate glue consistency. 4. Conveyor equipped with air-suction system to forward sheet flat and stably. 1. The packing is confirm to export wooden case standard, strong and durable. The wooden case's thickness is generally 1 cm. 2. 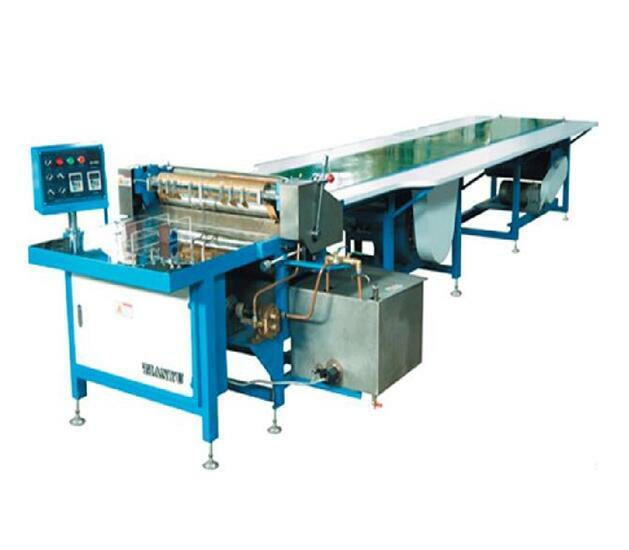 In order to be waterproof, we usually use bubble film to wrap machine. 3. We can handle shipping for customers too. We provide 12 months warranty. During warranty, we provide free technical support and free normal spare parts for replacing, except for man-made damage.We can go to your country to debug machine when you have questions can not resolve,but you must pay 100usd/day to our engineer. Innovo look forward to long term cooperation with customers, we will make best service and aftersales service for all of our customers. 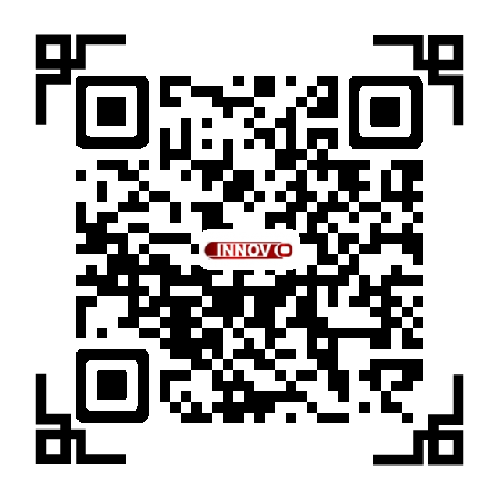 1.What is Innovo company machine warranty?----one year. 2.Does your machine with CE certificate?----Yes. 4.What is the delivery time?----Within 7-30 days after get the payment. 6.Does the packing strong?----Yes, of course! All of our export packing is with strong wooden case, all are confirm to export packing standard. 7.How about after-sales service process?----When your machine has problem, contact your sales and we will solve your problem as soon as possible. 8.Are you a manufacturer?----Yes, we are a manufacturer with 10-year experience and profession. 9.What is the minimum quantity for order?----Trial order 1 pc is acceptable, we done business step by step with high quality products and excellent services. 10Do you have stock product to sell?----Maybe, It depends on which machine you like. 11Do you inspect the finished products?----Yes, each step of production products will be picked out inspection by QC department before shipping. 12.What's the payment term?----T/T 30% in advance, the balance paid against the copy of B/L. We accept payment via West Union too. You can choose as you like. We are professional manufacturer since 2005. We believe our products will provide you with great business benefits and advantage. If you have any inquiry, please don't hesitate to contact us. We will reply you at the first time as we can. Looking for ideal Manual Paper Glue Machine Manufacturer & supplier ? We have a wide selection at great prices to help you get creative. All the Hand Feeding Paper Gluing Machine are quality guaranteed. We are China Origin Factory of Paper Glue Machine with Conveyor Belt. If you have any question, please feel free to contact us.